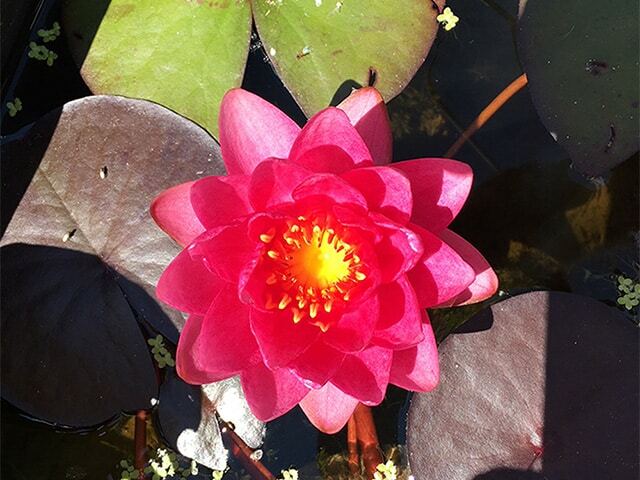 Beautiful intense pink scented water lily with leaves up to 20cm (8in) across which start purple and mature to deep green. 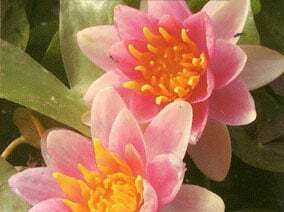 Star-shaped scented flowers up to 15cm (6in) are produced freely from June to September and have red-tipped orange stamens giving rise to its name. 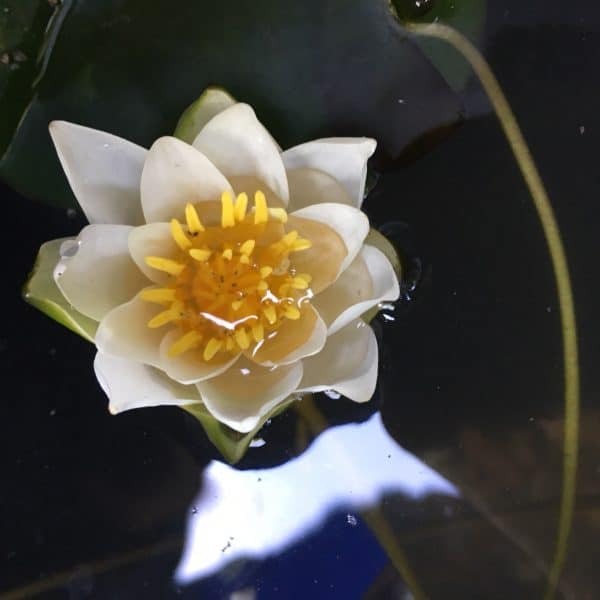 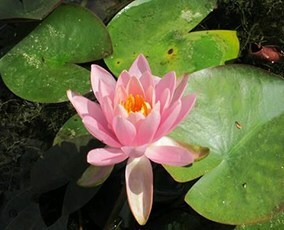 Small to mid-sized lily ideal most pond sizes.